dock10 is managing the end-to-end production of The Furchester Hotel, a major collaboration between CBeebies and Henson Productions. 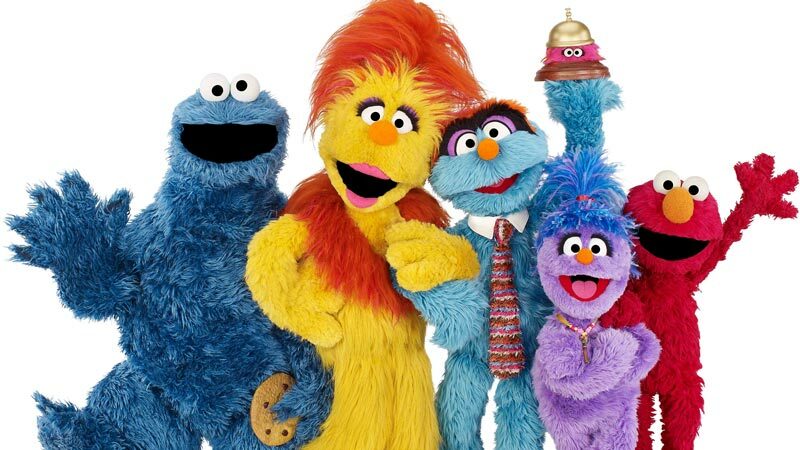 This British spin-off of the internationally renowned Sesame Street sees many of your favourite characters cheerfully causing chaos as employees or guests of the aptly named Furchester Hotel. The show was in dock10’s studio for three months shooting 52 episodes. It was recorded using a multicam feed and captured using a codec capable of handling the detail and vibrant colours of the puppets. This, combined with large amounts of green-screen compositing, meant production needed the highest quality native footage. All editing was achieved directly so that the editor had instant access to the footage, even while it was being recorded. "Because this was a brand new series, production was very keen to see some scenes put together as soon as they were shot. The editor (Mike Eccles) could easily achieve this using the integrated Airspeed-ISIS-Interplay workflow here, working at full res also meant production had a clear idea of how the series was going to look’. Online was completed in Avid Symphony with minimal grading needed and each episode had a full dub using ProTools V10."